We are proud to be a part of the Silver Spring, Maryland landmark. For the past 12 years, we have been offering traditional style dishes from Latin American countries. Are you ready to see what Samantha's has to offer? While you are enjoying our chips and salsa and looking over our menu, treat yourself to one of our natural juices like an Ensalada de Frutas. Better yet, want a cocktail? Our full bar offers a variety of mixed drinks such as Sangria, Mojitos, and our top selling Margaritas!! At first glance, our menu may overwhelm you because there are many delicious dishes to choose from. If you don't have a favorite dish already, we are here to help! 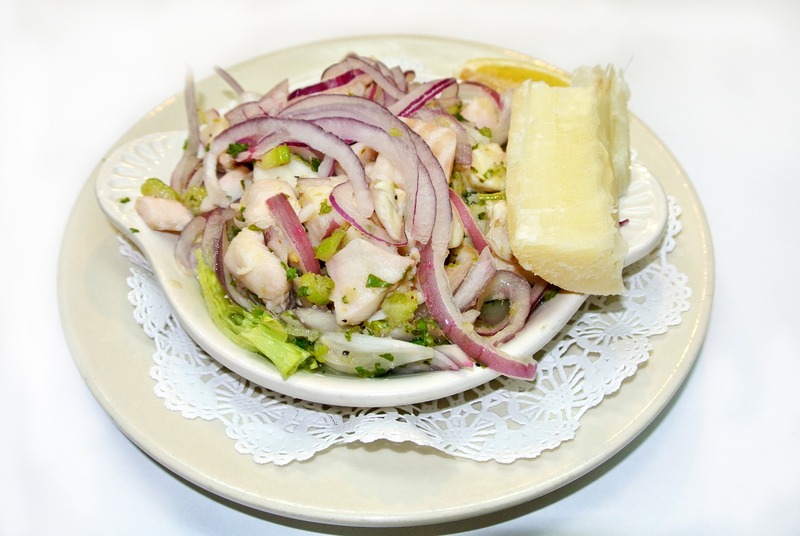 You can start your dining experience with a fresh chilled Ceviche, followed by a popular house specialty such as the tender Carne Asada, and don't forget to save room for one of our delicious homemade desserts. Tres leches anyone? That is just one of the many ways to enjoy your visit at Samantha's. Count on us to accommodate you the best way we know how, by fulfilling your appetite.